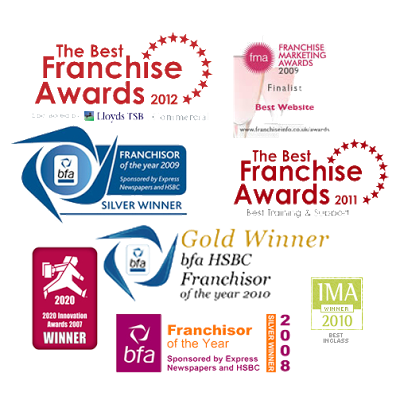 Also, the Chiswick office received a finalist award in 2014 in the "fastest growing franchisee" category. Small businesses across Chiswick have received a much-needed Budget boost from the Chancellor, according to a local tax and accountancy specialist, but much more was needed. Our pre-Budget survey revealed that 67% of small businesses felt that the Government isn't doing enough to help them, said Franck Sidon who runs TaxAssist Accountants in Chiswick. They cited the cost of employing people, fuel prices and rate of VAT as their top 3 issues and 58% said the challenging economy remained the major obstacle, with only 34% believing we're on the road to recovery. It's unlikely that this Budget will do much to change the view from small business that the Government is not listening to their concerns. Doubling the Annual Investment Allowance for businesses to £500,000 and extending it to 2015 is all well and good, but without access to vital finance for growth the measure is meaningless for many local business owners. Owners of small businesses across West London who work in the construction industry are the latest target for HM Revenue and Customs (HMRC) a local expert has warned. Franck Sidon who runs TaxAssist Accountants in Chiswick said: “Local business owners who work in the building trade can expect spot checks and intensive scrutiny of their business records over the next few months. HMRC’s latest taskforce is focusing on the construction industry across London, as part of a campaign which they say is on target to recover £3 million in taxes. “Provided they have all the right procedures, records and proof of income and expenditure in place, West London business owners can protect their legitimate earnings and show the tax inspector the door.” Franck said. A business-focused attitude among expats is perhaps one reason why France’s UK voters in the first round gave Nicolas Sarkozy, the centre-right president, 36 per cent against 33 per cent for François Hollande – whereas France’s overall result put the Socialist candidate ahead with 27 per cent against Mr Sarkozy’s 28 per cent. The heightened anti-capitalist mood in the elections affects not just the wealthy, but those wanting to set up a business, says Franck Sidon, a partner at TaxAssist, a London-based accountancy firm. “The psychological impact on wealth creators and entrepreneurs would be very negative,” Mr Sidon says.